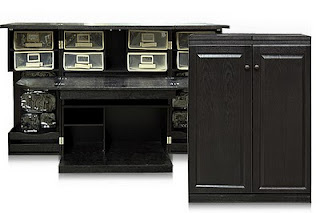 Check out the amazing features on The Office Box, available in 4 different colors: Space for a 19" monitor, magazine holder, Totes that act as slide-out drawers, Velcro storage/organizers, Power cord hole in back of box. This folds out to 72" by 48" by 36" and closes up to the sleek space of only 36" wide by 48" high and 21" deep. An autographed copy of The Sharp Edge of a Knife (fresh off the press). 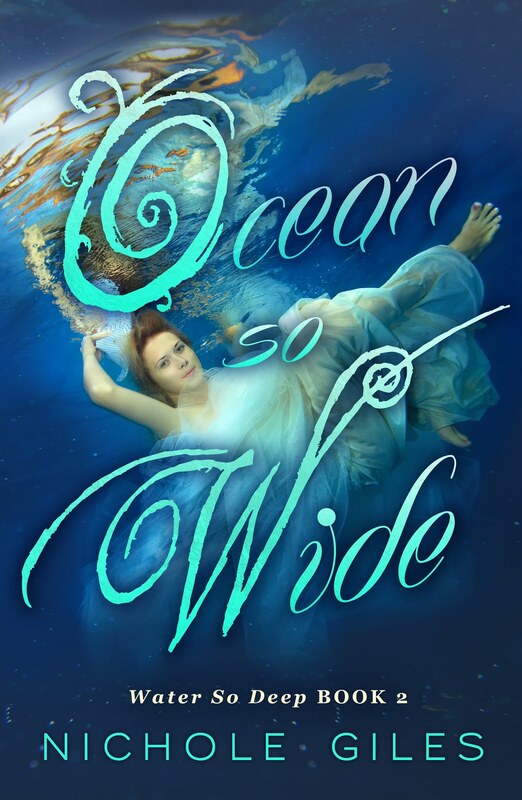 You can enter to win my prize and on March 16th, I'll announce the winner who will then go on for the grand prize drawing of The Office Box and a copy of Wrong Number.The Grand Prize Winner will be drawn on March 19, 2010 at RachelleWrites. 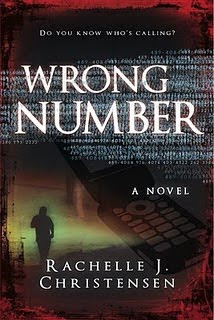 She will select a winner from the 25 finalists to receive one Office Box (Value $895.00) in their choice of color and an autographed copy of Wrong Number by Rachelle J. Christensen. 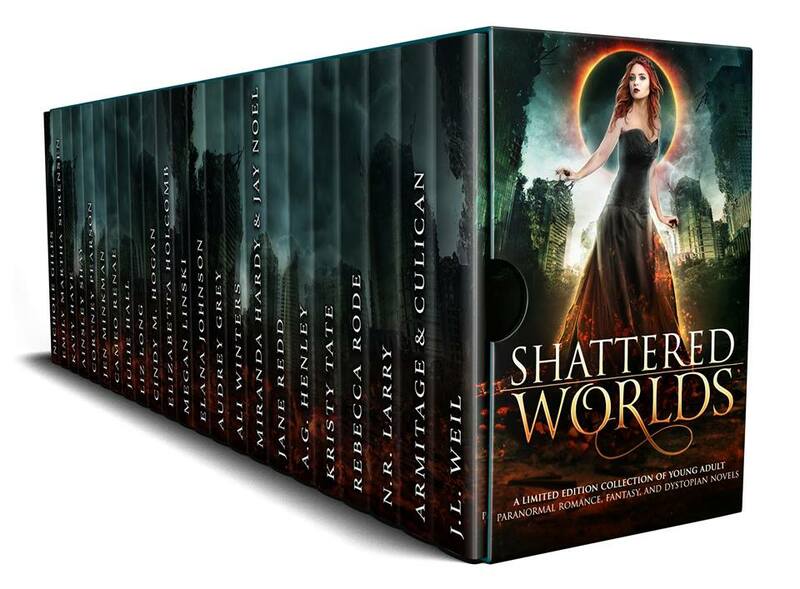 Add the contest button (pictured above) to your sidebar with a link to this contest announcement. 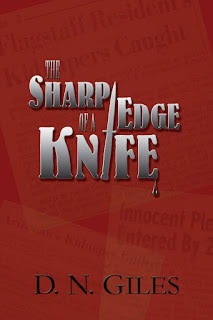 For five extra points post the cover of my new book The Sharp Edge of a Knife along with the cover of Wrong Number on your blog and link each book to the Amazon listing. Add The Sharp Edge of a Knife to your bookshelf on Shelfari, Goodreads, Amazon, or any other book reviewing site and leave a linkback in your comment. If you’ve read (and liked) the book, leave a positive review for an extra bonus point. Blog about the contest WITH a picture of The Office Box and Wrong Number in your post and LINK BACK TO THIS POST so people will know where to enter. I like the minibox best because it is small but has so many different sizes of storage. I also became a FB fan of The Original Scrapbox. I love the scrapmabob- such a great idea! I would love a copy of your new book, too! Looks good! I love the mini scrapbox! 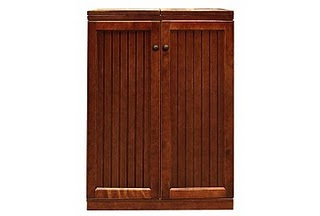 It is the perfect size for my studio and has a TON of storage! My favorite is the minibox. The office is my favorite. Good luck ladies. I love the The EZ View Craft Desk! Great idea! My favorite item is the Original Scrapbox! Wow, what a giveaway! I like the minibox and the EZ view. But this huge office box would be great too. Thanks for letting me enter this giveaway. 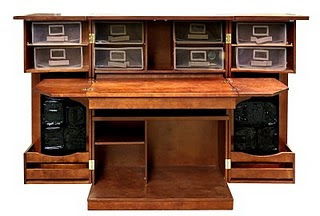 My favorite item is the EZ View craft desk. The Workbox : Distressed Vanilla is my favorite thing! Thank you for the giveaway. Sorry I did blog about it and this is the link. I visited the Original Scrapbox and love the new Office Box because of its size. i am a fan on facebook of the original scrapbox. i qualify for the extra 15 entries!!!!!!!!!!!!!! yea!! Would love the Sharp Edge of the Knife!! Love the Workbox TOOOO. I've done all on the your list to enter the contest. I don't Twitter or have a Shelfari type links so that's the only 2 things I didn't do. I wrote/linked about the contest and Work Box on facebook under Autumn Ables Weber on 3/6/10. I follow/fan of yours on FB. I'm a fan of The Sharp Edge of a Knife on FB. I like the EZ View desk! I'm a fan of your book too! I posted everything on my blog! My current favorite thing on the original scrapbox website is the ribbon box!! I'm a fan of Nichole Giles on Facebook! I am a fan of the original ScrapBox on facebook! My favorite item is The Minibox - Vanilla Beadboard. I am now a fan of Nichole Giles on Facebook. I blogged for the 15 extra entries. I like the Minibox : Black Raised Panel, http://theoriginalscrapbox.com/catalog/index.php?option=com_content&view=article&id=13&Itemid=65! I love The Workbox : Distressed Baby Blue. And I would LOVE to read your book! I am a fan of The Scrapbox on FB! Fan of you on facebook! followed on everything and added your book to my wish list hoping to get it really soon. Maybe i will luck out and win one. Okay. here we go. SO glad i scrolled down your blog today! Visited the website. Favorite thing is STILL the officebox. how awesome is it!!! Love it. I really love the vanilla beadboard minibox, and I am following your blog via google friend connect. I added your book to Shelfari and Goodreads. I'm excited to read it! Thanks so much for the chance to win!! I am now a follower of your blog. My favorite Scrapbox product is the Workbox in White, either the beaded or raised, love them both! I am a Facebook fan of the Original Scrapbox, as well as Nichole Giles, and The Sharp Edge of a Knife.